Went for the Halloween tour 2014 and am planning to go back this year. 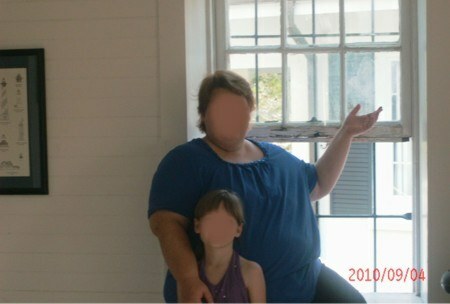 Got pictures with lots of orbs and a very weird picture of my sister and her granddaughter. Will share the picture as soon as I figure out how. All I see is staining on the window. 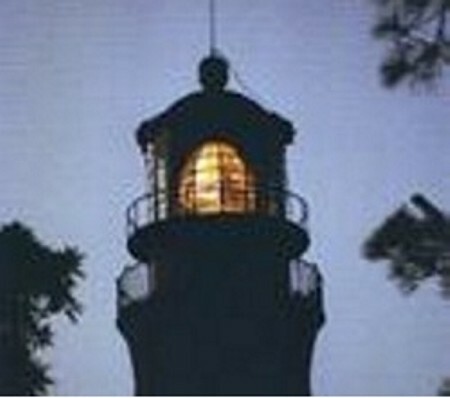 The haunted light house of Pensacola, FL is spotted on the NAS military base. 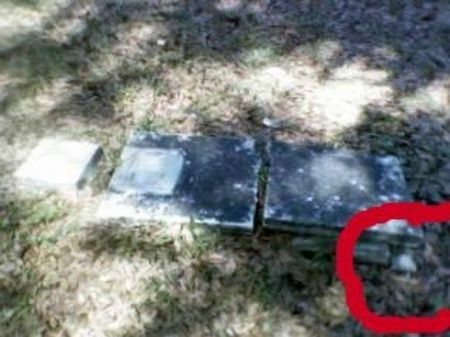 Many people believe that this place is haunted. There have been many ghost sightings inside of this lighthouse. It is also a very popular tourist attraction. 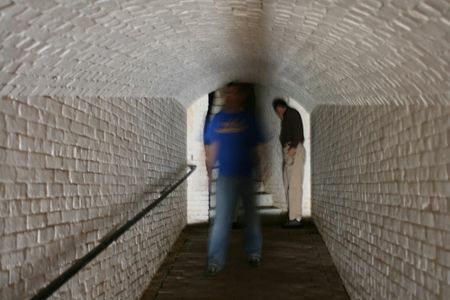 I have also seen the black cloud figure in Fort Barrancas at different locales. Fort Barrancas is located on the Gulf Islands National Seashore on Pensacola Naval Air Station -- open to the public. I have posted pictures proving my experiences! The first picture shows the apparition down the long corridor walking toward us. That's your shadow. You can tell that the main source of light is coming from behind the camera and you're standing in the middle creating the dark mass.